It’s time to get your Fiesta on! The 78th annual Durango Fiesta Days kicks off Saturday, July 20, and runs through Sunday, July 28. The weeklong festival celebrates Durango, Colorado’s Spanish heritage and Old West history with a series of rodeo events, barrel races, a chuck wagon cook-off, pancake breakfast, downtown parade, street dance, petting zoo and cowboy church. 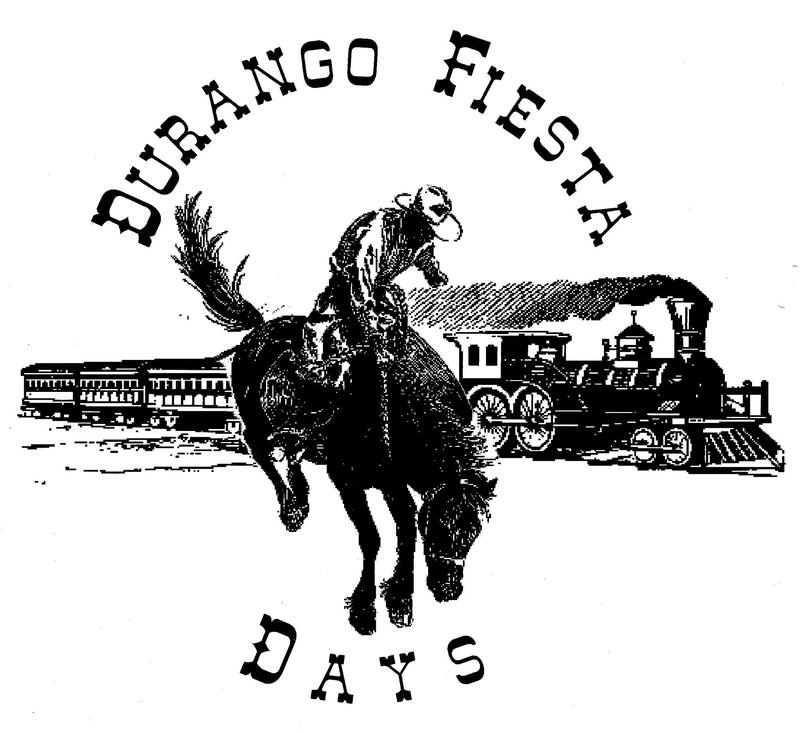 All Fiesta Days events will be at the La Plata County Fairgrounds in the heart of Durango at 1060 E. Second St. (just 2 miles from your room at the Durango Quality Inn). The only Fiesta Days event that won’t be at the fairgrounds is the Basin High School Rodeo Club’s annual barbecue, pie auction and street dance, which will be 5:30 p.m. to midnight July 25 on Main Avenue in front of the Durango Depot (between Fifth Street and College Drive). Fiesta Days got its start in 1935 as the “Spanish Trails Fiesta.” Community leaders organized the event to bring together Southwest Colorado’s diverse cultures. The first festival attracted native tribes from the Four Corners area that camped along the Animas River, and the first festival queen rode down Main Street wearing a Spanish Mantilla. Although the festival has undergone a couple of name changes over the past 78 years, organizers say the intent remains the same: Bring the town together to celebrate the region’s heritage and diverse cultures. Oh, and enjoy some good ol’ fashioned rodeo. And barbecue. And pancakes. Click here for a schedule of Durango Fiesta Days events and be sure to book your room with us at the Durango Quality Inn!